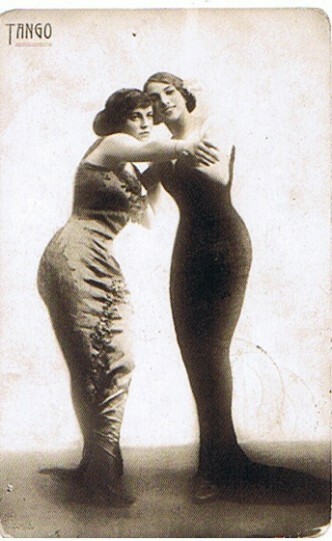 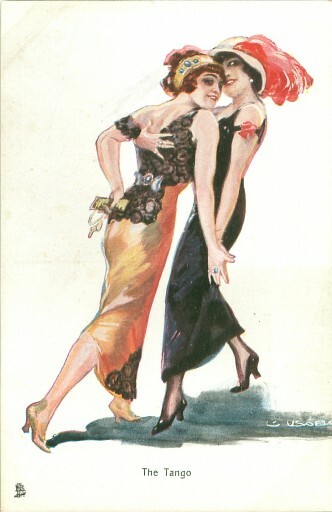 Another in a French postcard series showing a couple of two women, c1913? 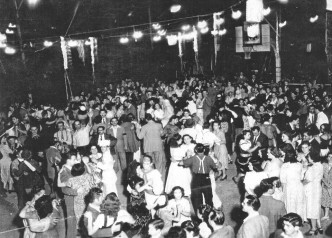 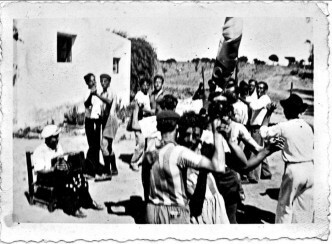 1951 Tango en el tablado “La perla de Rocha”. 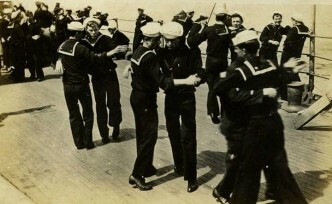 1928 – Sailors Practising. 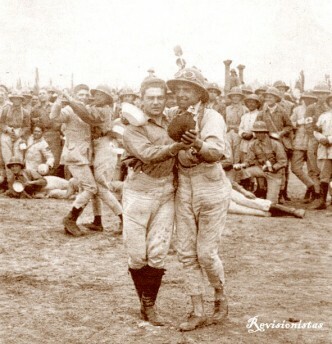 Marineros practicando. 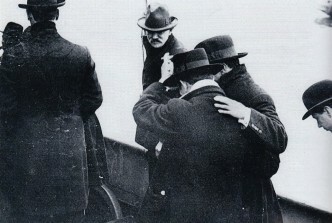 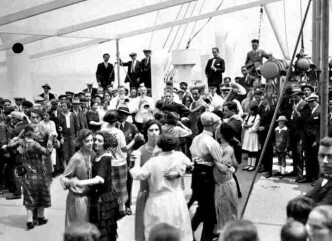 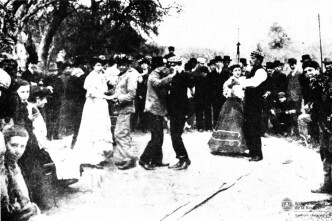 1913 Hombres bailando tango en Rosario. 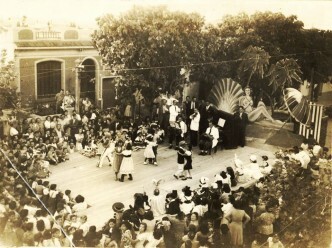 1920s Uruguay. 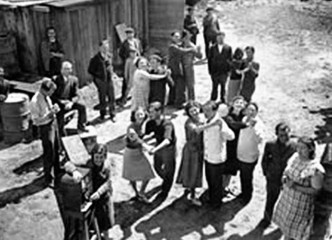 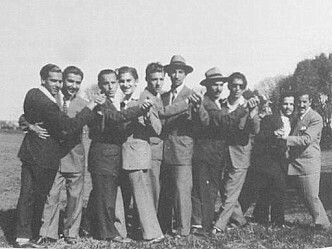 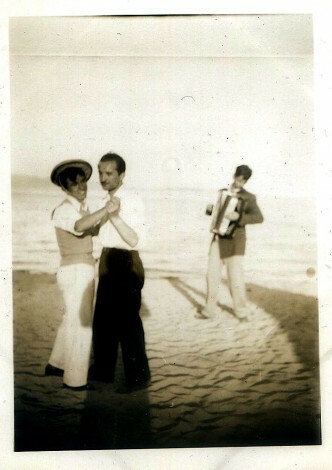 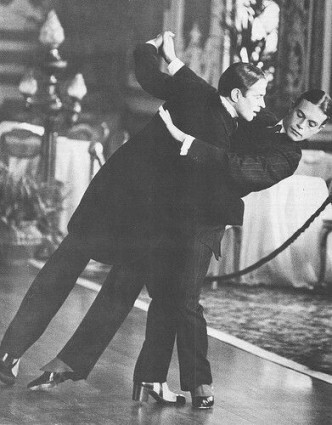 Men dancing tango. 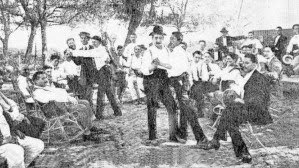 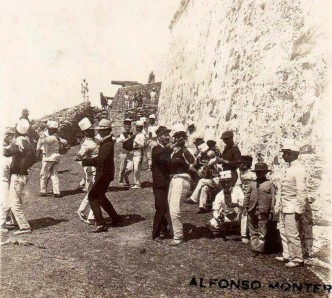 1890s Soldados bailando en la fortaleza del cerro de Montevideo. 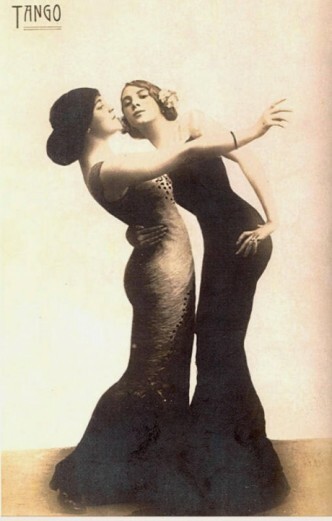 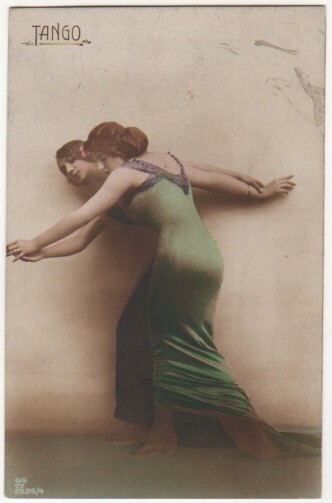 Women dancing ‘The Tango’ one of a set of early 20th century postcards, 1913? 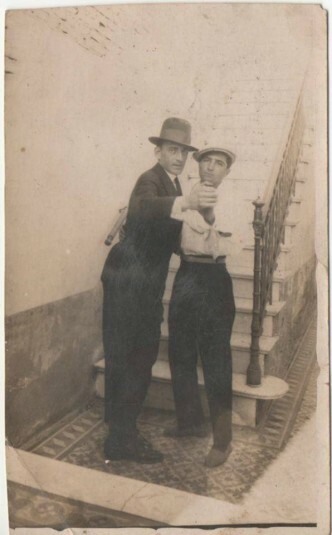 Five couples of men posing, Argentina, 1940s or 1950s?